The 2019 Budget Meeting Schedule has been updated to reflect the cancellation of the January 31 meeting.  This fall and winter, Grey County Council will meet to discuss budgets. The meetings will take place in the Council Chambers of the Administration Building, 595 9th Avenue East, Owen Sound unless otherwise noted on the County Council meeting calendar. Meetings will begin at 9:30 am. 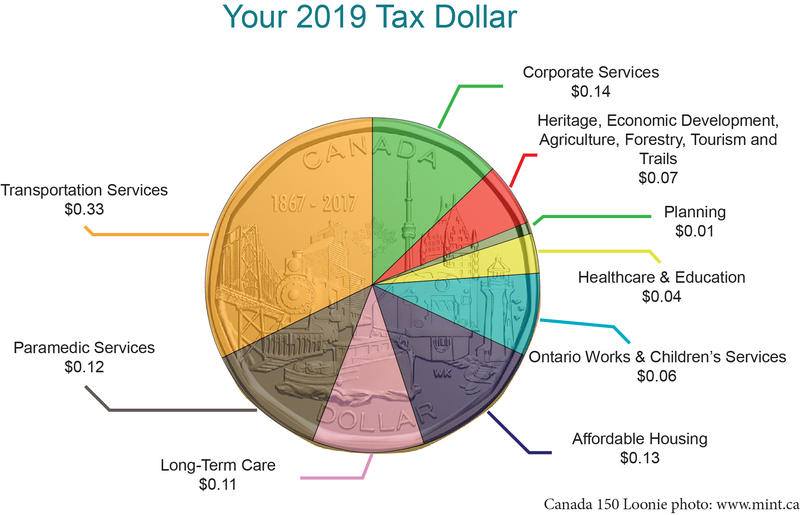 On Thursday, November 22, 2018, a report was presented to Council to provide an overview of the draft 2019 budget. On Thursday, February 14, 2019, a draft 2019 corporate budget will be presented for consideration at the council budget workshop. If the draft budget is recommended for approval, a budget by-law will be presented to County Council for adoption on Thursday, February 28, 2019. For further information on the tentative 2019 budget meeting schedule, please visit the meeting calendar. For more details on the proposed 2019 budget, visit the Budget page.